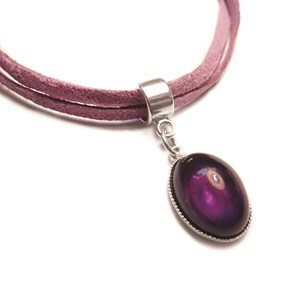 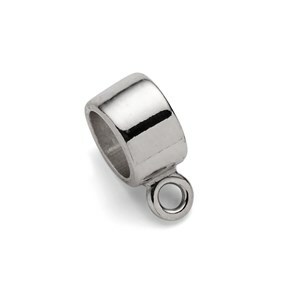 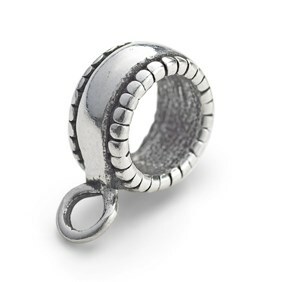 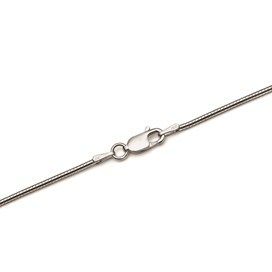 This sterling silver tube bail provides an attractive, contemporary way of hanging pendants from larger chains or cords. 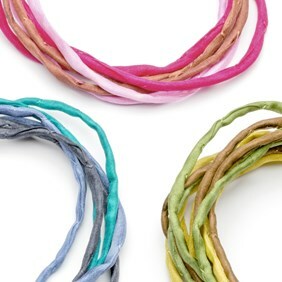 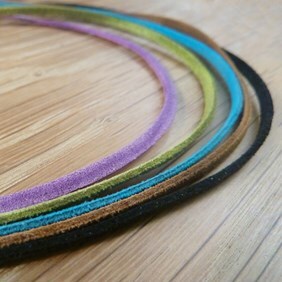 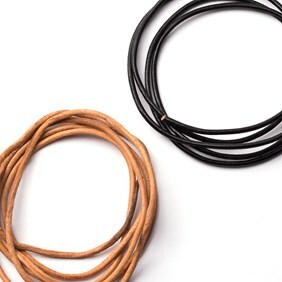 The tube is large enough to accommodate cords up to 5.5mm in diameter so they are ideal for using with our cotton cord, micro fibre suede cord or why not combine two or three different types for an individual look. 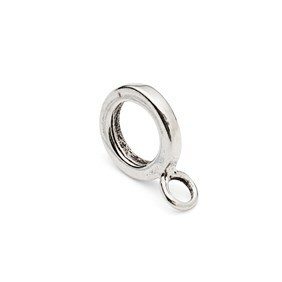 Simply slip your cord, wire or necklet through the tube and use a jump ring to attach your pendant to the loop.